Buffer is a web service for scheduling tweets, LinkedIn profile and group posts, as well as Facebook updates for both profiles and pages. 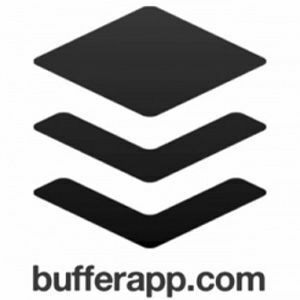 Buffer is great if you want to plan ahead and schedule your updates in advance. Another feature that makes it so convenient is that you can update multiple profiles simultaneously. What would make Buffer even more awesome is if you could add updates directly from a page you want to share. And you actually can with the Buffer add-on for Chrome and other browsers. 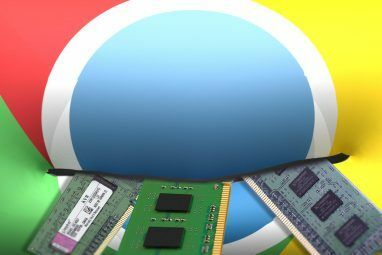 This article focuses on the Chrome add-on. We have previously reviewed Buffer App For Firefox: The Easiest Way To Schedule Tweets From A Web Page. The Buffer browser add-on is available for Chrome, Firefox, Opera, and Safari from the BufferApp Apps, Extensions & Extras page. The Buffer add-on for Chrome installs like any other add-on. 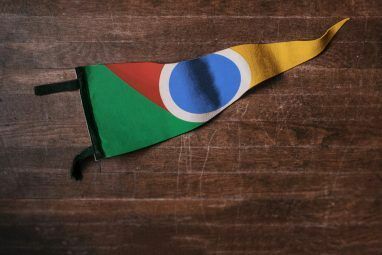 Once installed, the Buffer symbol appears to the left of Chrome’s URL and search bar. When you come across a website that you want to share with your friends, you can use Buffer to post a message to Twitter, Facebook, or LinkedIn. 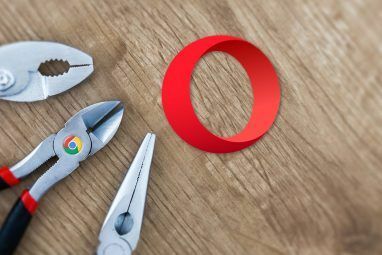 Left-click the Buffer add-on symbol in Chrome, log in if necessary, and Buffer will automatically create a post containing the title of the page and the URL. After adjusting the message to your liking, you can either post directly to the selected accounts or add your update to Buffer, from where it will be published according to your preset schedule. The Buffer add-on comes with some default settings, which you can easily change. Right-click the Buffer add-on symbol in your browser and select Options. This will open a new tab with an overview of all settings. You can select the services you want to use with the Buffer add-on and you can set a keyboard shortcut. Buffer is a fantastic tool in itself. The particular benefit of the add-on is that you can share any website directly from the respective page, whether or not that page offers sharing buttons. Moreover, once you have set up Buffer via its web interface and given you don’t want to send specific updates at particular times, you can use the add-on like a sharing button and don’t have to mess with the interface itself. …without leaving the page you are sharing. MakeUseOf Answers is using Buffer and the Chrome add-on to post updates to its Twitter account, as well as to the main MakeUseOf Twitter account. What do you use to keep your social networking accounts up to date and buzzing with great information? The chrome extension is slow to load and unresponsive,where as hootlet for chrome is quite handy and quick; isn't hootlet a better option? Sorry to hear you had that experience with BufferApp, Suneo. It works quick enough for me. Maybe my Chrome is lean enough for it to work quick? I have several user profiles with Chrome and only use a few selected add-ons for each. However, I haven't used Hootlet, so don't have a comparison. In any case, thanks for the recommendation! So does Buffer. Only that you define the schedule in advance and then you can queue updates to Twitter or Facebook or LinkedIn. Via the web interface you can change the queue and also update your schedule, i.e. add more time points or change the times. So the date can only be influence indirectly. Buffer also has Analytics. Interesting app...thank you. checking it out now. Yeah ,nice ..but why dont i see buttons on the bottom for sharing articles like this one? The sharing buttons are on the side now.